We specialize in chauffeur service in London and offer customized sight-seeing tours for visitors. We make sure you travel in all the style and comfort to any destination from Guildford and surrounding areas. Our Chauffeur will drive you to any London venue you desire. London is a fantastic cosmopolitan metropolis where old contrasts with the new spectacularly. In fact, it offers some of the most famous sights in the world. Drive Chauffeur lets you discover the beautiful heritage of this world’s greatest capital city, London, with its cab services. Being one of the leading chauffeur companies in London, with a wealth of experience in the field, we have a profound knowledge of Central London and surrounding areas. With excellent knowledge of London and a team of friendly chauffeurs, we ensure you will have a great experience. We can offer you the most reliable and professional service. Our executive car hire staff are always on hand to answer any of your queries. 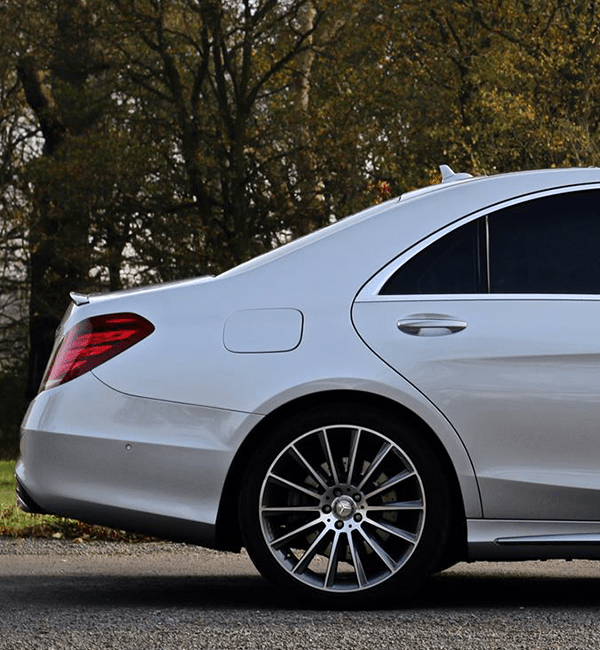 Drive Chauffeur offer executive car hire for airport transfers London from any UK airport to your destination. Whether you need a executive chauffeur services London for business or pleasure, a regular visitor to the UK or are on your first trip.